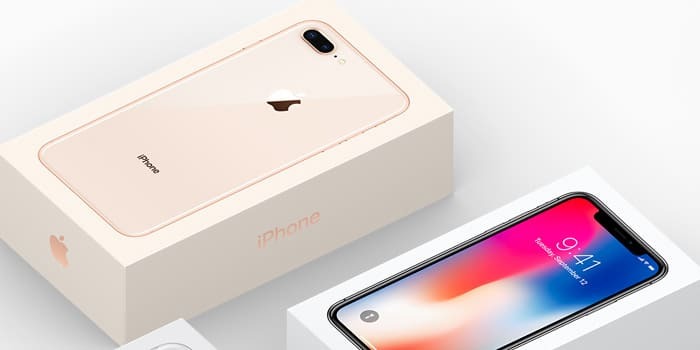 iPhone prices have officially gone up in the wake of the Indian government increasing the import tax from 10% to 15%. The administration was hoping that this would encourage more companies to manufacture its goods in the nation. Apple appears to have gone the other way, which is to pass the increased costs on to its customers. Over 88% of its products are imported, with the iPhone SE being the only one to be assembled in India. It’s thanks to this that the handset’s rate hasn’t changed at all, still starting at Rs 26000. The biggest difference can be found in the iPhone X which now goes for Rs 92430 (64GB) and Rs 105720 (256GB) as opposed to the old rates of Rs 89000 and Rs 102000, respectively. The smartphone was already more expensive here than in most other markets, and the new figures push it even further towards the edge. The iPhone 8 and iPhone 8 Plus haven’t been spared either. The 64GB version of the former now retails at Rs 66120, Rs 2120 more than before, and the 256GB model sells at Rs 79420, Rs 2420 more than before. As for the latter, it now kicks things off at Rs 75450 (Rs 2450 higher) and Rs 88750 (Rs 2750 higher), correspondingly. The 32GB iPhone 7’s cost has risen by Rs 1810 to Rs 50810, while its Plus counterpart gets booted up to Rs 61060. The 32GB iPhone 6S, iPhone 6S Plus, and iPhone 6 are now available at Rs 41550, Rs 50740, and Rs 30780, respectively. Keep in mind these are official numbers and iPhones usually sell at discounted rates online. Still, Apple’s portfolio has become more expensive than ever which probably won’t help with sales.